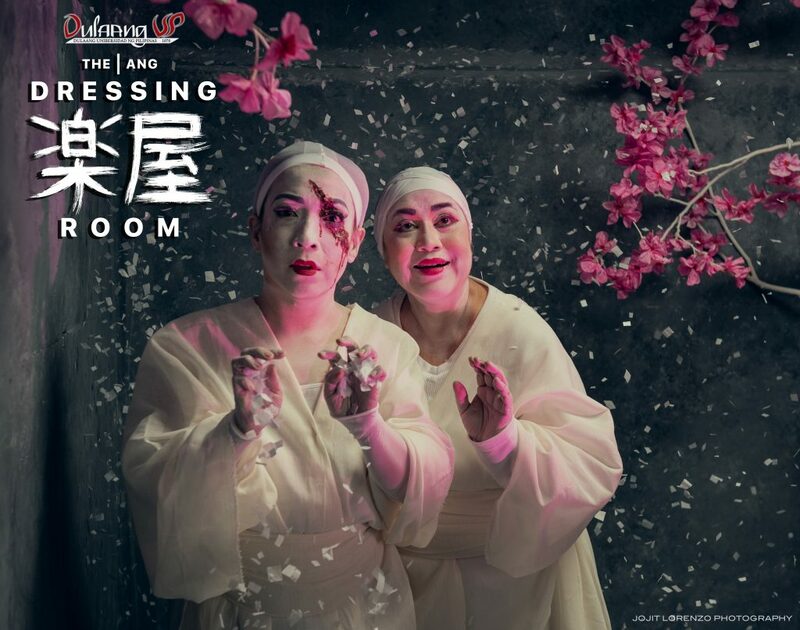 After the successful run of the 1977 post-war Japanese play by Shimizu Kunio entitled “The Dressing Room: That Which Flows Away Ultimately Becomes Nostalgia” in 2016 along with its Filipino translation, “Ang Dressing Room: Kung Saan Lubusang Pangungulila ang Dulot ng Agos ng Panahon,” Dulaang Unibersidad ng Pilipinas (DUP) is bringing back the critically-acclaimed production on November. It will run on November 7 until 25 with an all-female cast (English) on 7, 8, 9 (7PM), 10, 11 (10AM AND 3PM), 21, 23 (7PM) 24 (3PM), 25 (10AM) and an all- male cast (Filipino) on 13, 14, 15, 16 (7PM),17, 18 (10AM AND 3PM), 22 (7PM), 24 (10AM), 25 (3PM) at the Wilfrido Ma. Guerrero Theater, 2nd floor, Palma Hall, U.P. Diliman. Actors include Frances Makil-Ignacio, Ces Quesada, Missy Maramara, Roeder Camañag, Bobby Martino, Mitoy Sta. Ana, Maxine Ignacio, Jude Matthew Servilla, and Hariette Damole for the said presentation. The play is based on a translation adapted by Chiori Miyagawa from an original translation by John Gillespie. The story follows the lives of four actresses preparing backstage while waiting for their cue to enter onstage. These actresses take turns telling their stories, each expressing an obsessive desire to perform the lead role, which ignites a comic yet dramatic narrative about shared memories that reveal their aspirations and frustrations. The English and Filipino performances are directed by Alexander Cortez. 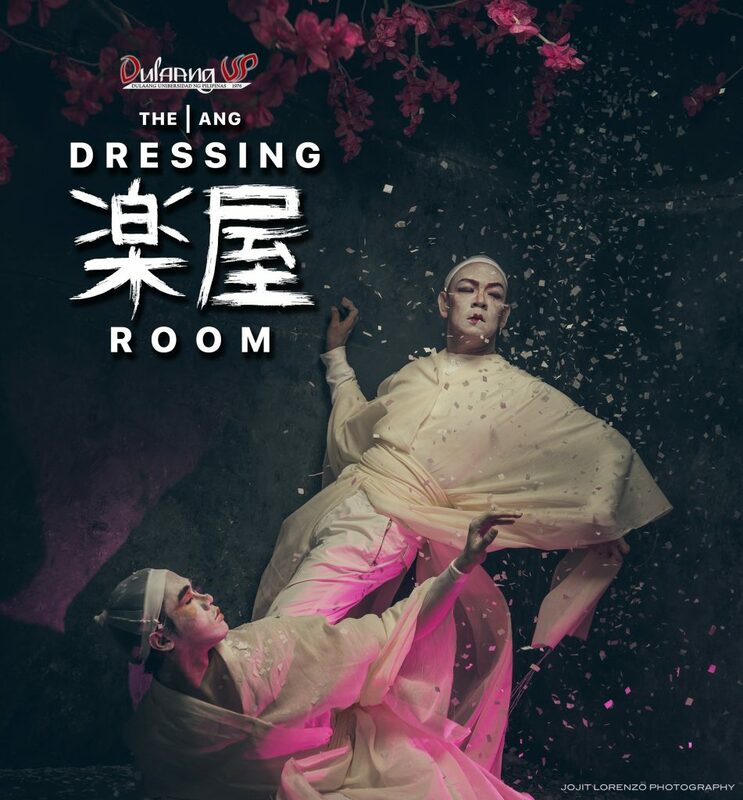 Meanwhile, Filipino version of the play was translated by Palanca Hall of Famer Nicolas Pichay and it is produced by a special arrangement with the playwright Chiori Miyagawa. Previous ArticlePETA’S A Game of Trolls is back!